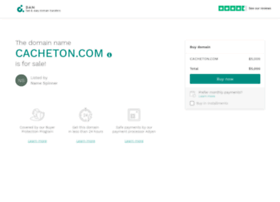 The domain name CACHETON.COM is for sale. Make an offer or buy it now at a set price. Undeveloped keeps you safe.